G3 Residences. 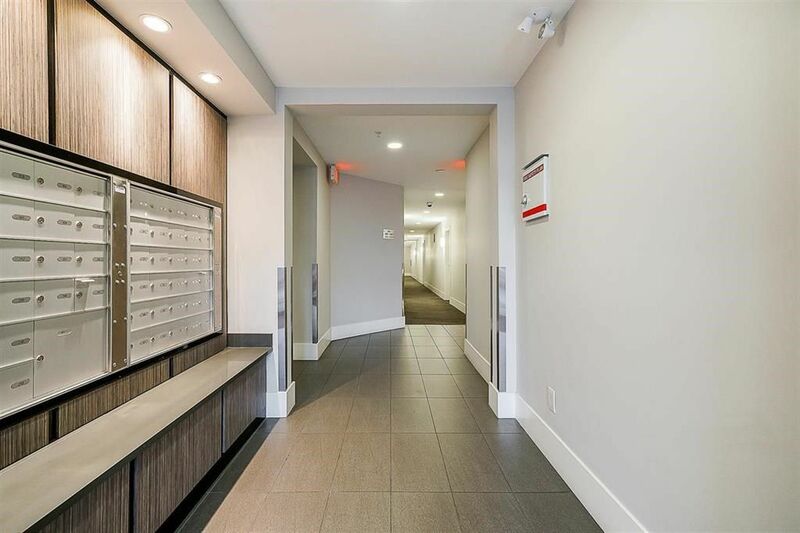 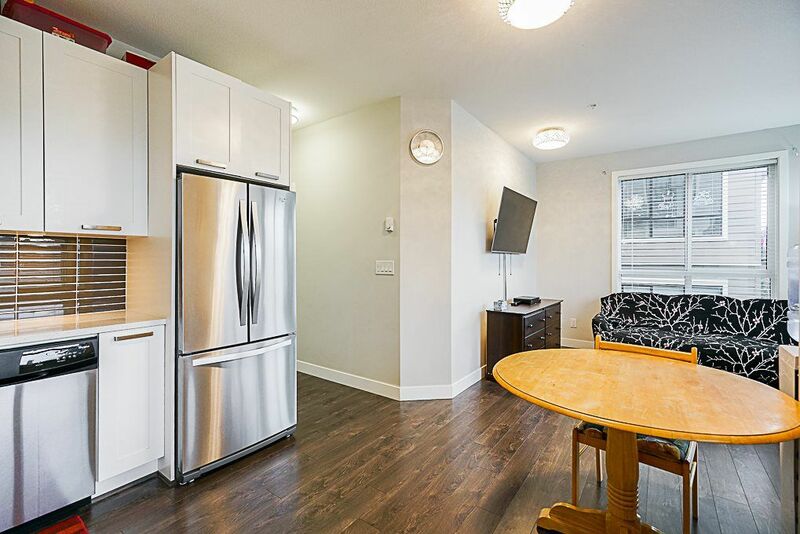 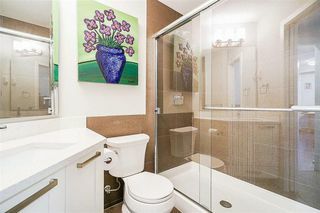 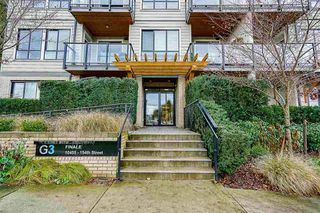 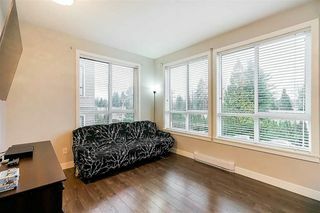 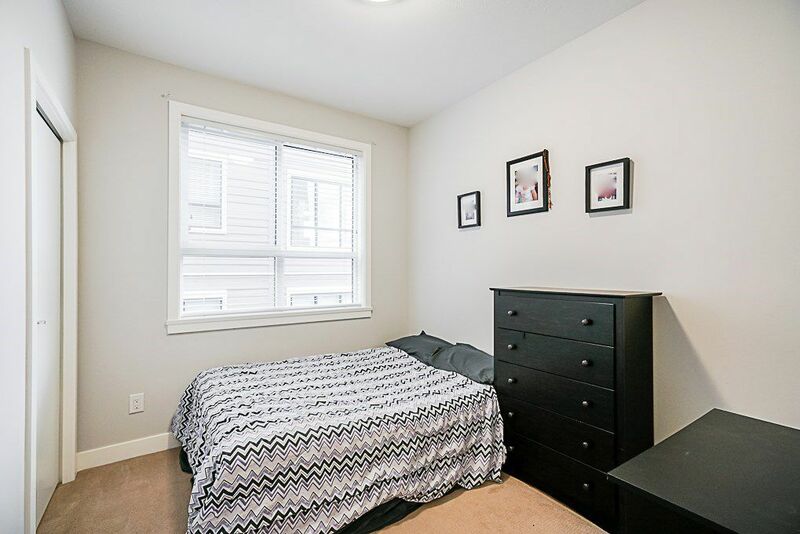 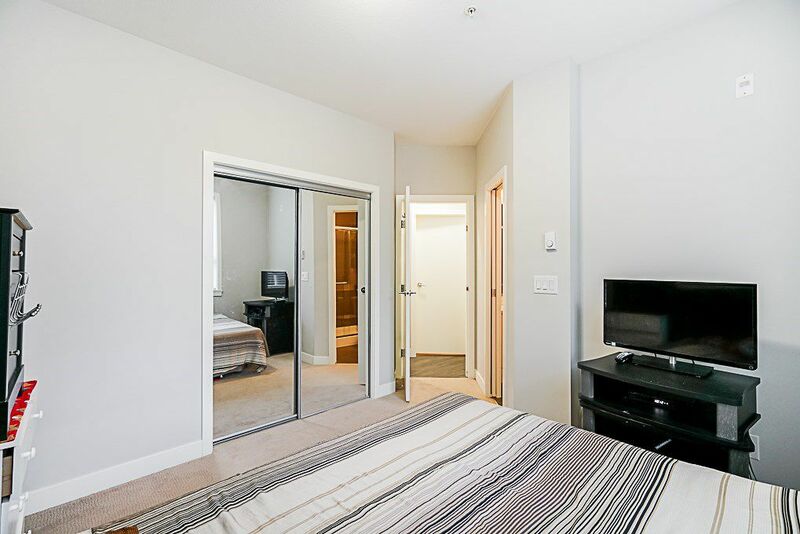 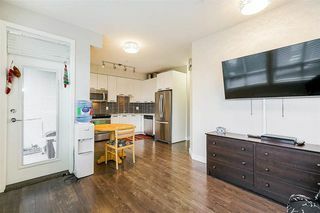 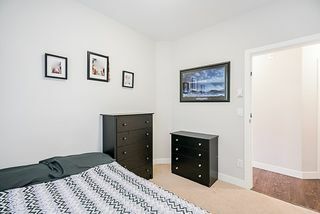 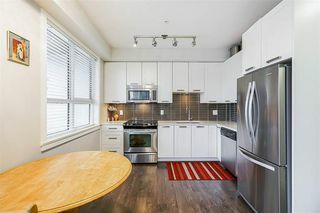 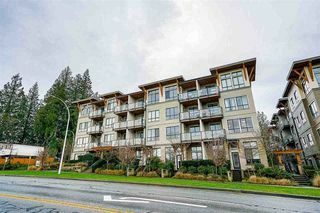 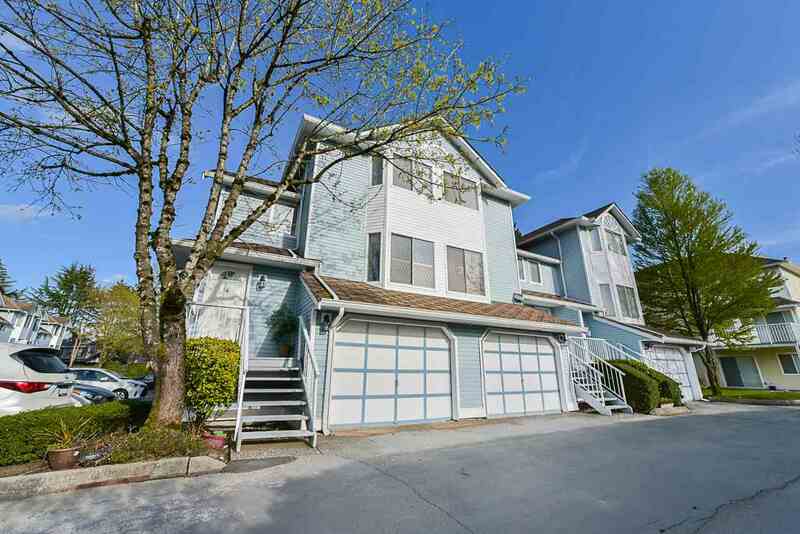 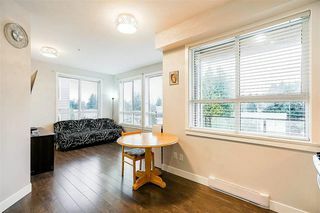 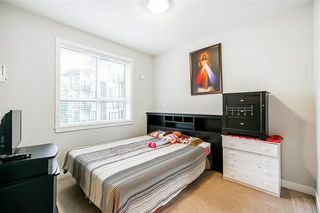 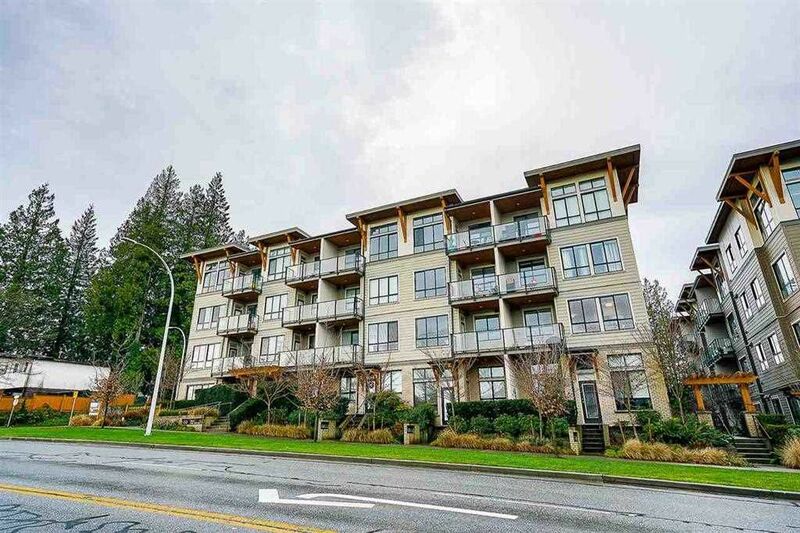 2 bedroom and 2 bath condo corner unit located in the heart of the Guildford neighbourhood, easy highway access, wakling distance from Guildford Mall, T&T, Hanam and Superstore; Guildford Rec Centre, swimming pool, library and schools. 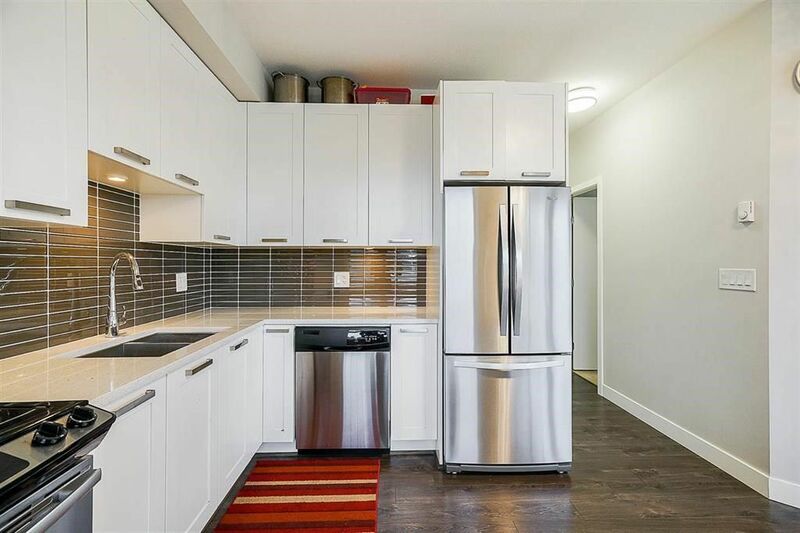 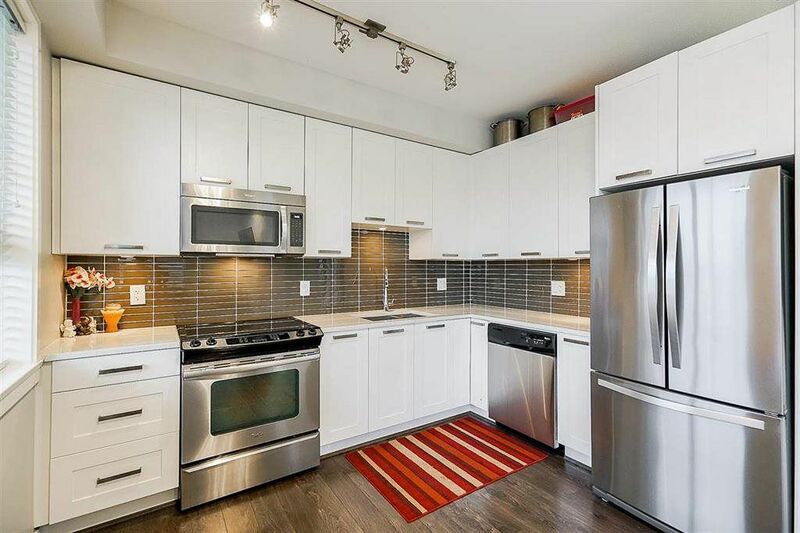 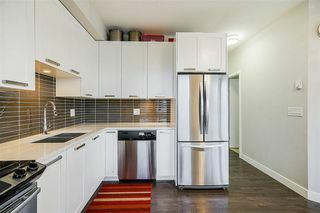 The kitchen features soft close cabinets, stainless steel Whirlpool appliances, quartz countertops, Laminated flooring.